We have been serving individual investors and small businesses with their financial planning, retirement, investment, and insurance needs since 1994. We provide independent advice, custom plans and solutions along with exceptional personal service. 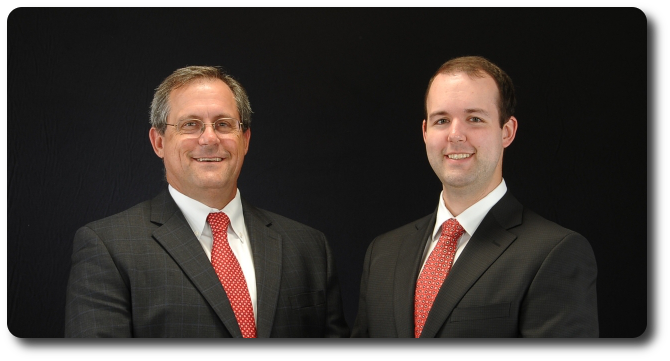 As independent registered representatives, James Bales Financial is not tied to one company and has the entire world of financial solutions available to best serve you, the client. Check out the Resources section for educational articles and videos on subjects like taxes, insurance, and annuities!